We realize that if we live in a world that depends totally on CBS.com, we'd be dead. 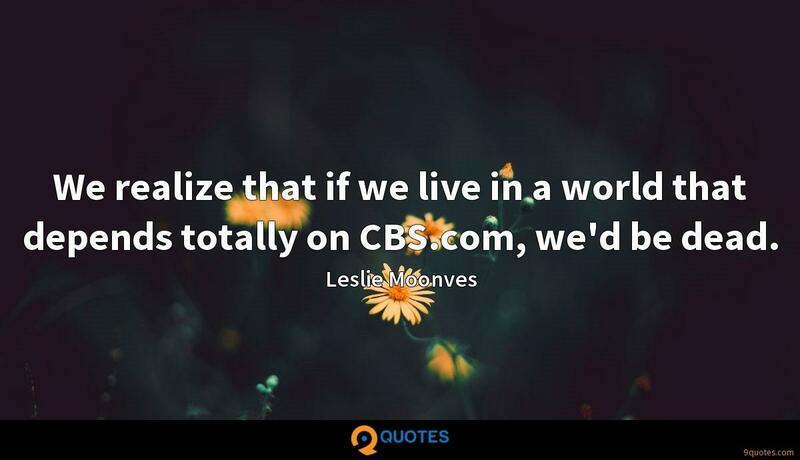 Leslie Moonves Quotes. 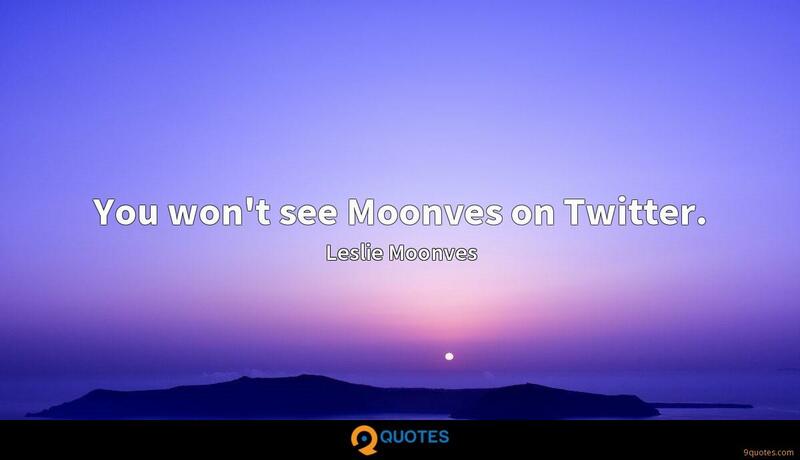 9quotes.com, 2018. http://www.9quotes.com/quote/leslie-moonves-219491, accessed 24 April, 2019. 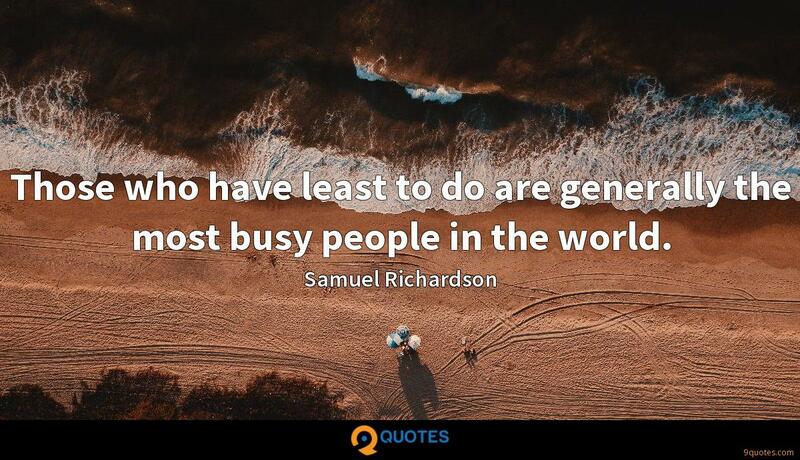 Those who have least to do are generally the most busy people in the world. 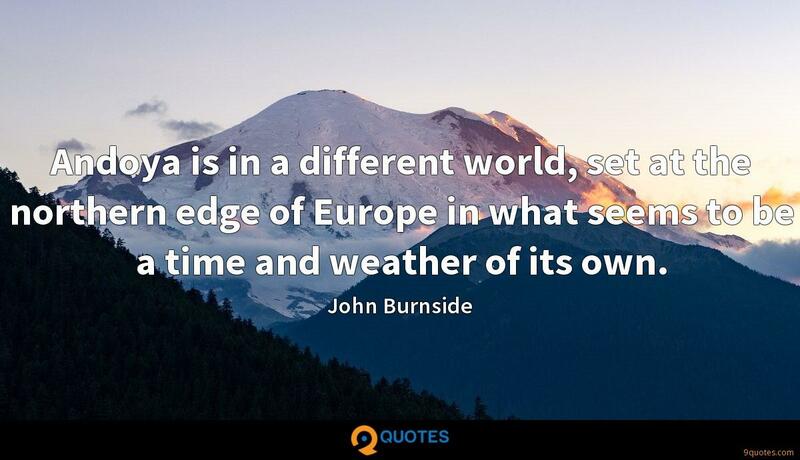 We're in an illusion about what our role is in world politics and foreign affairs, and our policies are killing and destroying and doing a lot of things that we are not aware of. Andoya is in a different world, set at the northern edge of Europe in what seems to be a time and weather of its own. Since 1850, burning of fossil fuels, coal, oil and natural gas has increased 100 times to produce energy as the world has industrialized to serve the world's more than 6 billion and growing population. I want to be there for all those who are left behind in this world, whether it's because they are born poor, born a woman, or born in an area affected by devastation. It is too soon to tell, but old, tired 'Survivor' last night beat 'X Factor.' We're really proud of that. We're anticipating a very strong season for CBS. I read the papers, I surf the Web. At the beginning of the year, I try to see at least two episodes of every show on our network. Am I surfing? All the time. I'm aware of the landscape. I'm a competitor, so I have to know whom I'm competing with. I was one of the first to read the 'ER' script and the good news is George Clooney still gives me credit for helping to launch his career. I had George Clooney under contract for four years in a row before 'ER' happened. He's one of the few who remembers the people who helped him. My wife is the host of 'Big Brother.' Her name is Julie Chen, and she'll say, 'Da da da, but first we do this.' So they mashed together her saying 'but first' a couple dozen times. Literally. In different outfits. And when you cut it together like that, it appears very robotlike. They called her the Chenbot. You won't see Moonves on Twitter.